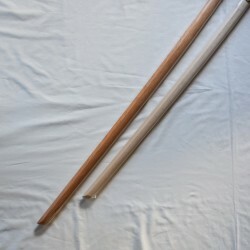 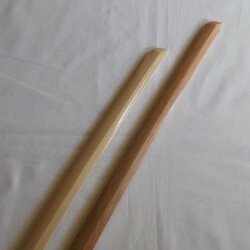 Japanese high quality aikido wooden sword, japanese manufacturing. 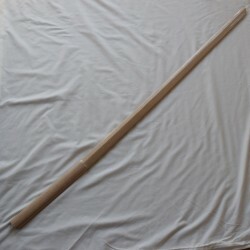 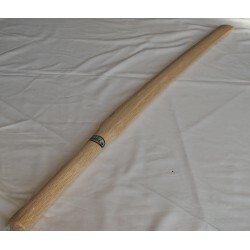 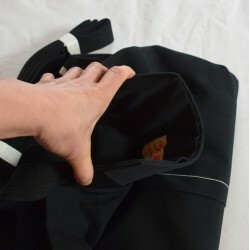 It is heavier than Oak Aikido bokken with a slightly curved blade. 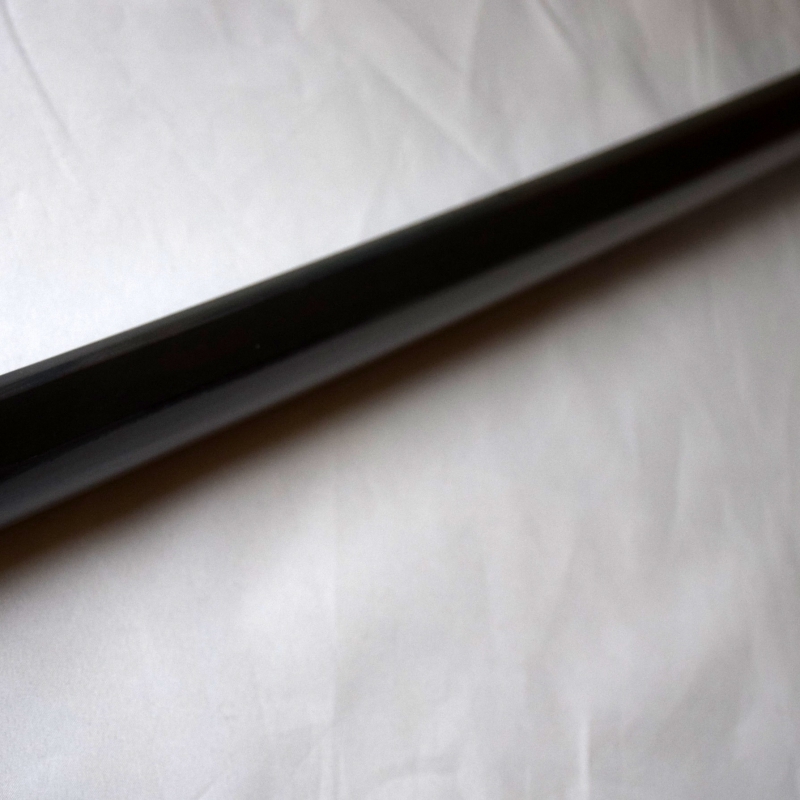 Bokken Aikido in ebony, rare and dense first quality wood. 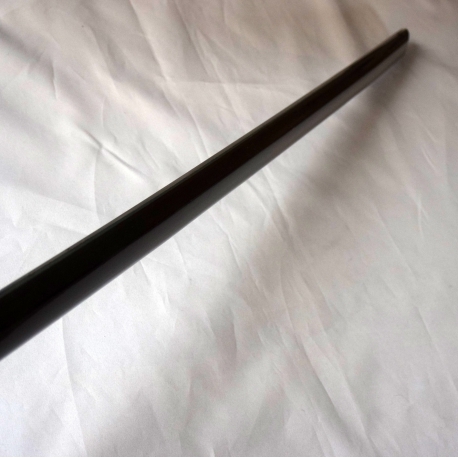 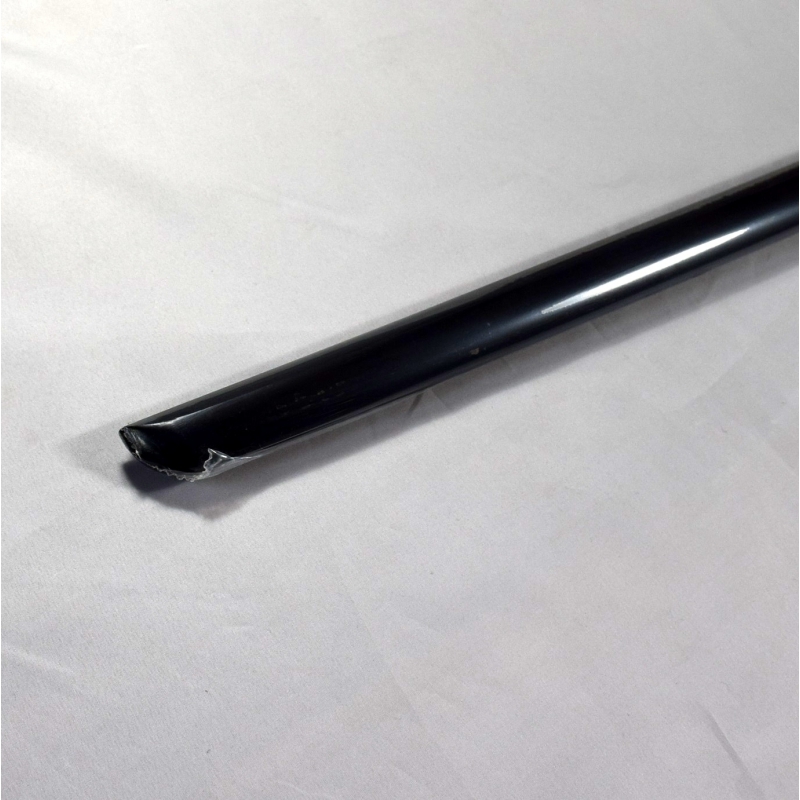 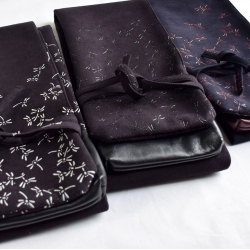 In general, ebony is used for making Buddhist altars, beautiful furniture and luxury equipment because of its beautiful glossy surface, hardness and durability. 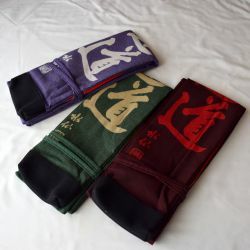 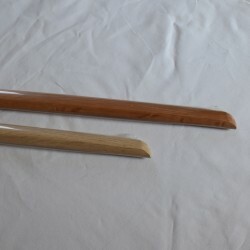 These Bokken are made by NIDOME Bokuto in Miyakonojo, Kyushu. 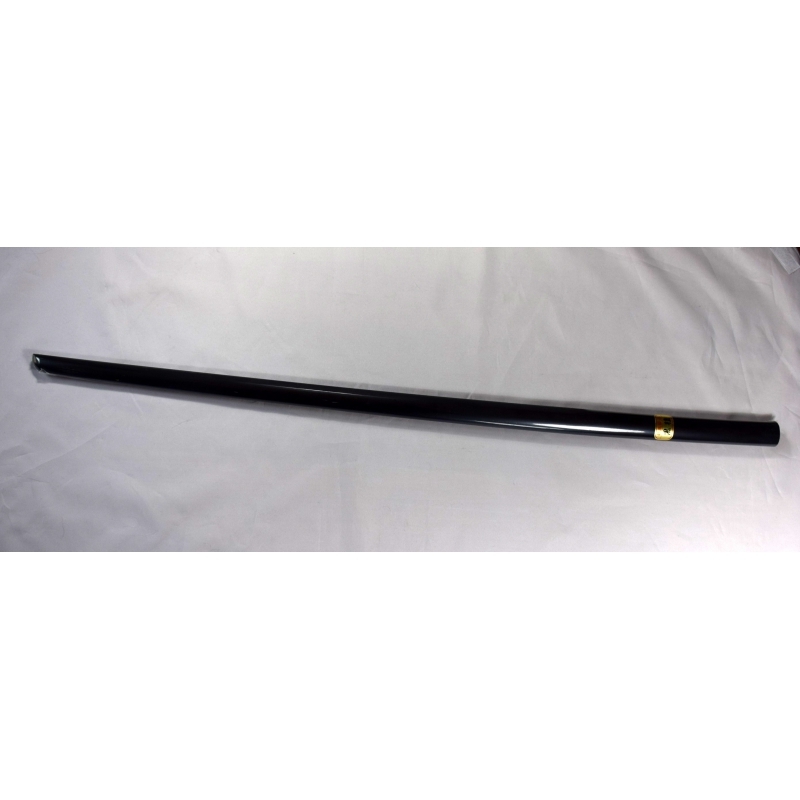 In the past, Miyakonojo accounted for more than 80% of Japan's bokken manufacturing market. 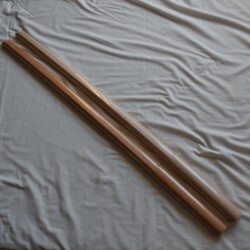 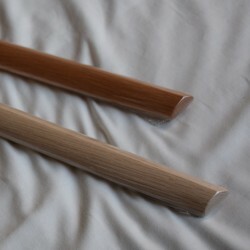 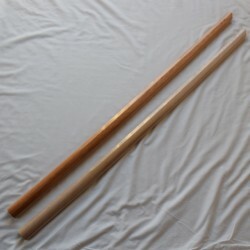 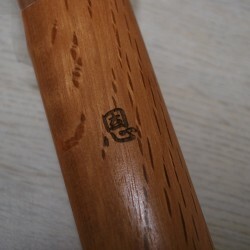 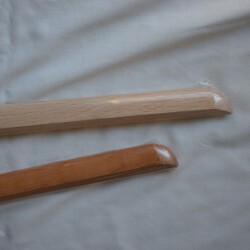 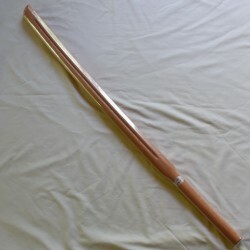 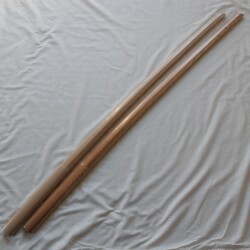 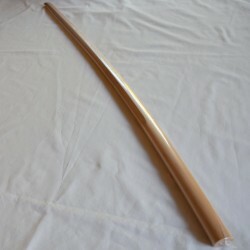 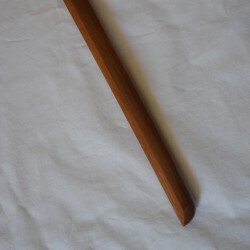 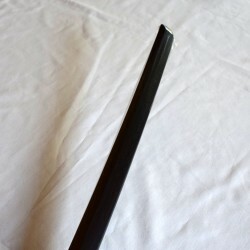 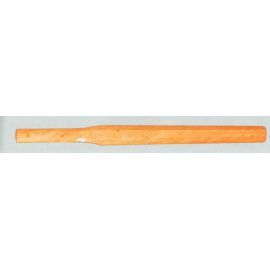 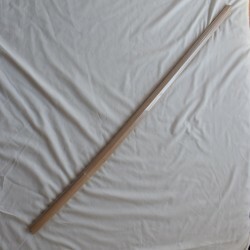 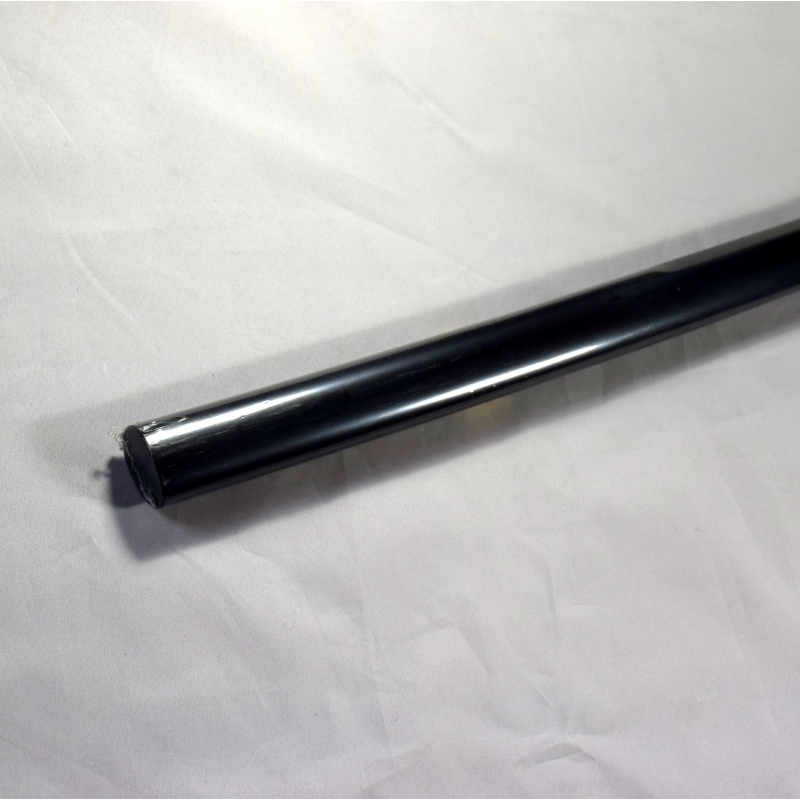 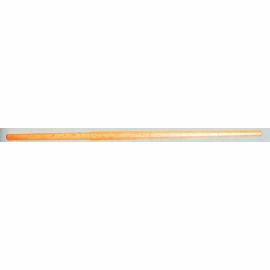 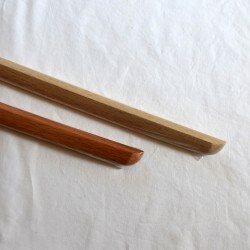 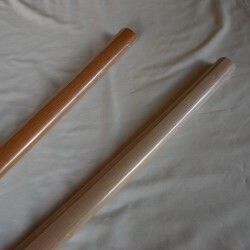 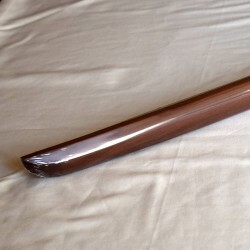 To make this bokken, NNIDOME uses the wood of a tree of about 300 years old.